When Should You Call an Emergency Plumber in Edmonton? We are often asked by Edmonton home and business owners with a plumbing issue whether it’s an emergency situation. 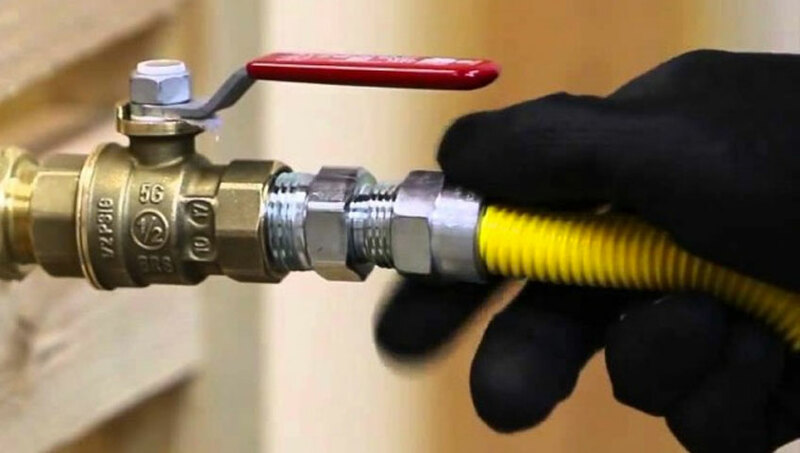 However, the reality is that there’s never a convenient time for a home or business owner to call (and hire) a plumber, there are certainly moments when it is absolutely mandatory that you call an emergency plumber in Edmonton. 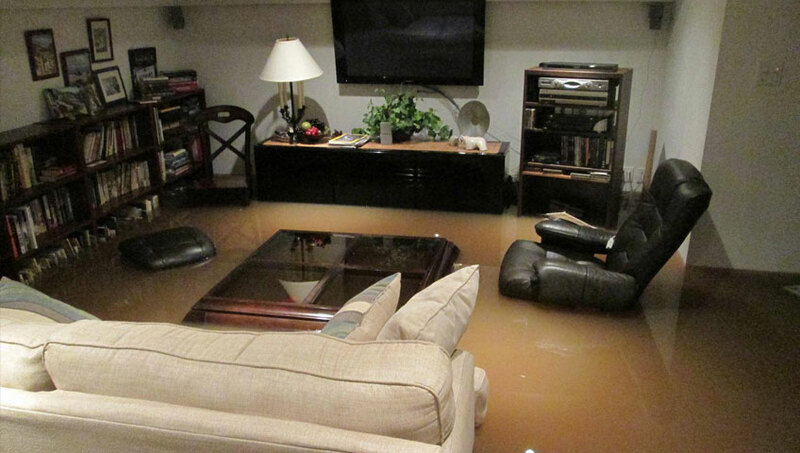 The main concern that constitutes a plumbing emergency is whether or not there is flooding. Therefore, if there is any sign of a flood you will need to call a plumber immediately. However, if it’s not and it is after hours, you should be able to wait till regular business hours for service. If you are the operator of a restaurant or night club, a plumbing emergency could possibly shut you down for the night, resulting in lost revenue. 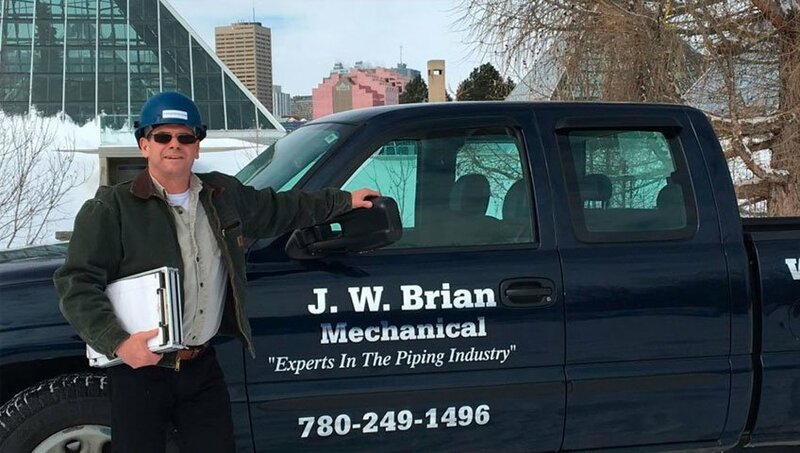 In order words, a reliable plumbing contractor such as JW Brian Mechanical is essential for avoiding a disaster. We are available 24/7 for all your plumbing emergencies. To help you understand the underlying causes of an emergency plumbing scenario in Edmonton, we have created this simple article that outlines the most common emergencies. What to Look For in a Good Plumber or Plumbing Contractor in Edmonton? Go to Google and search “Edmonton plumber”. Scan the first page of the search results or possibly a local review site or directory (e.g. Homestars). Pick a few companies that came into their view first or have high reviews. Call a few of these companies for rates and availability. There’s nothing wrong with this step-by-step because not only is it simple and puts you (the customer) in control, but it’s also the easiest way to weed through so many options. 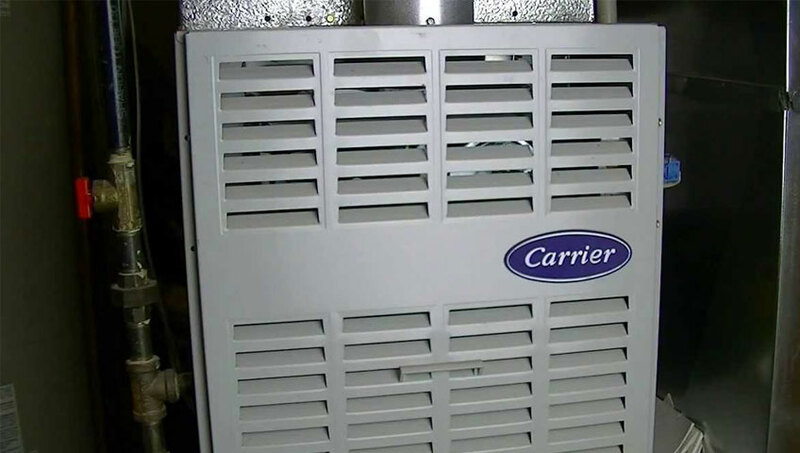 How Much are Carrier Furnace Replacement Parts in Edmonton? Replacement parts for carrier furnaces can have a wide range of prices. In this article, we will attempt to list the prices of the most common and main components of the Carrier furnace. Note: All prices are in Canadian dollars and does not include dispatch, diagnosis and installation fees. Also, this is only a rough guide based on our extensive experience servicing hundreds of Carrier furnaces in Edmonton, Alberta. 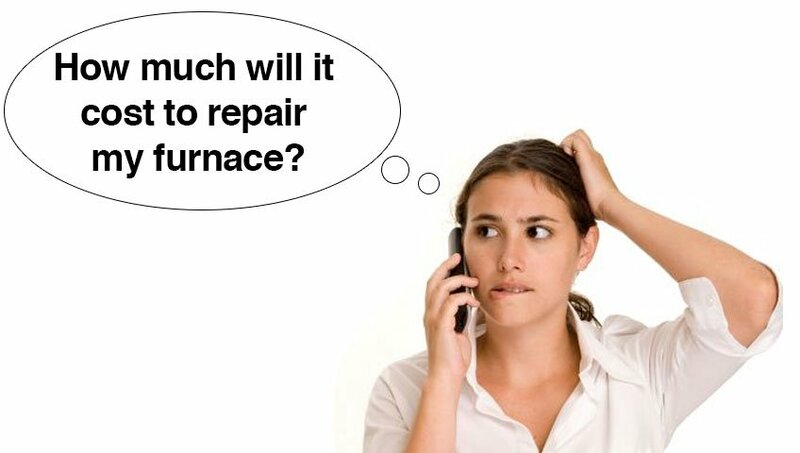 JW Brian Mechanical does not supply replacement components for furnaces to the general public, only as part of our repair service. Is your kitchen drain all plugged up? This is one of the most common issues to plague homeowners, particularly if you own an older home. 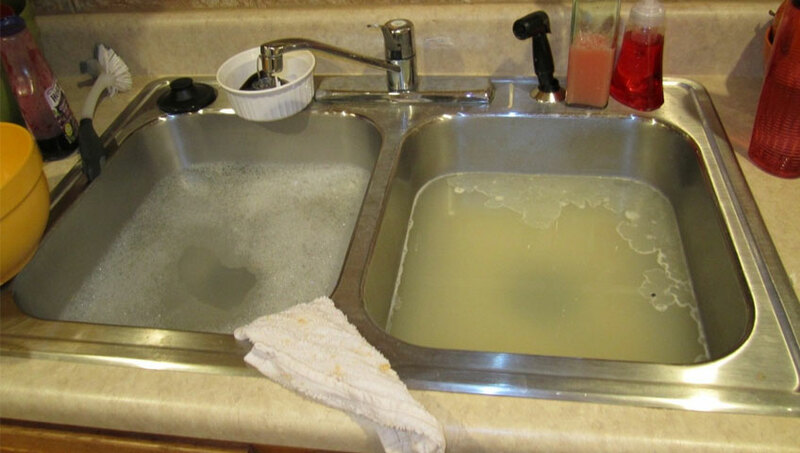 If you have a clogged or plugged kitchen drain, this guide outlines three straightforward steps to clean yourself before calling a professional. 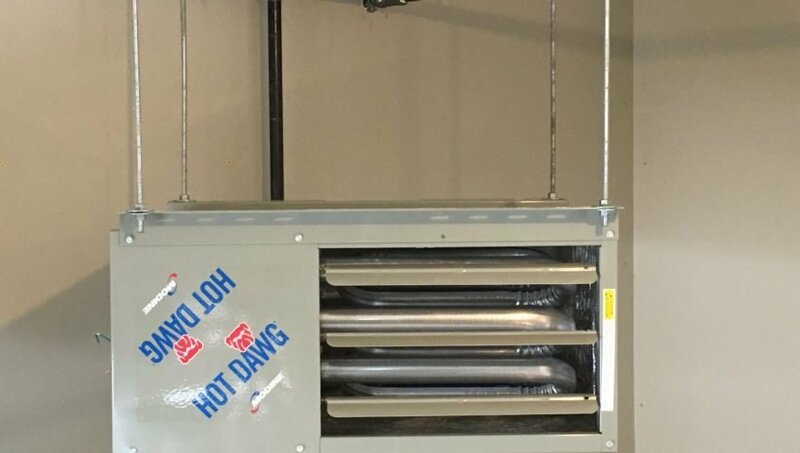 Since our inception in 2011, we have installed hundreds of gas lines for a range of appliances, such as BBQs, kitchen stoves, fireplaces, garage heaters, deck heaters, fire tables, and clothing dryers. 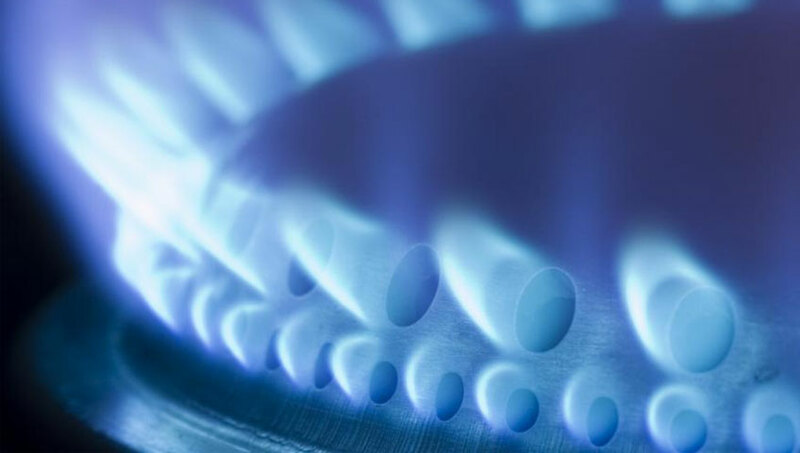 Given the hazards of gas-powered appliances and devices, we have fielded a lot of questions about the general process and the regulations surrounding gas in Edmonton. The focus of this guide is to answer some of the most common inquiries we’ve received so it can serve as a useful reference point for you as an Edmonton homeowner or business owner. How Much Does it Cost to Install a Gas Line in Edmonton? It’s no secret that so many appliances we depend on everyday rely on natural gas. In Edmonton, some of the most common gas-powered appliances include BBQs, kitchen stoves, fireplaces, garage heaters, deck heaters, fire tables, and clothing dryers. However, what is a mystery is how much it costs to install a gas line in Edmonton and how this price tag is formed. 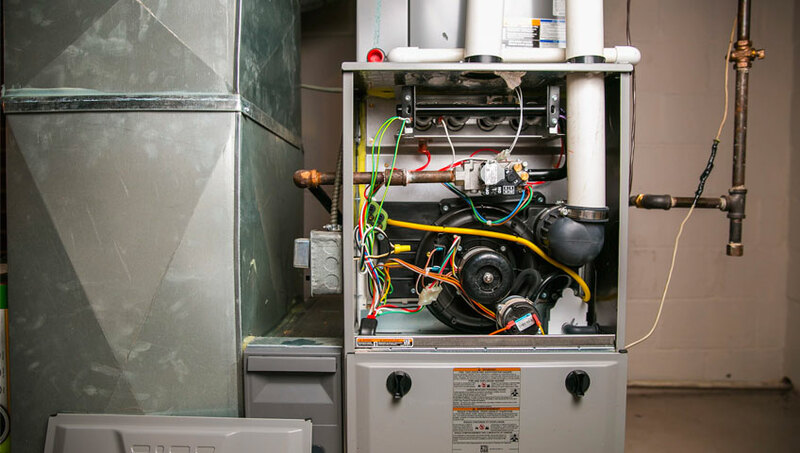 While it is difficult to lay out a precise pricing formula given the number of contributing factors, in this article we hope to give you – the end consumer – a clearer understanding of what to expect and consider; similar to what we strived for in our guide to furnace repair costs in Edmonton.